Pick of the week: “Timbuktu“ (Amazon Prime) — My full review is here. A small town in Mali chafes under the ironclad rule of fundamentalist Muslims in this Oscar-nominated drama which makes both oppressors and oppressed into three-dimensional human beings. “Wild Canaries” (Netflix) — My full review is here. It’s like Woody Allen’s “Manhattan Murder Mystery” set among the artisanal cupcake set, as a Brooklyn couple try to figure out who killed the elderly lady in their building. It’s lightweight, fizzy fun, an homage to screwball comedies of the days of yore. 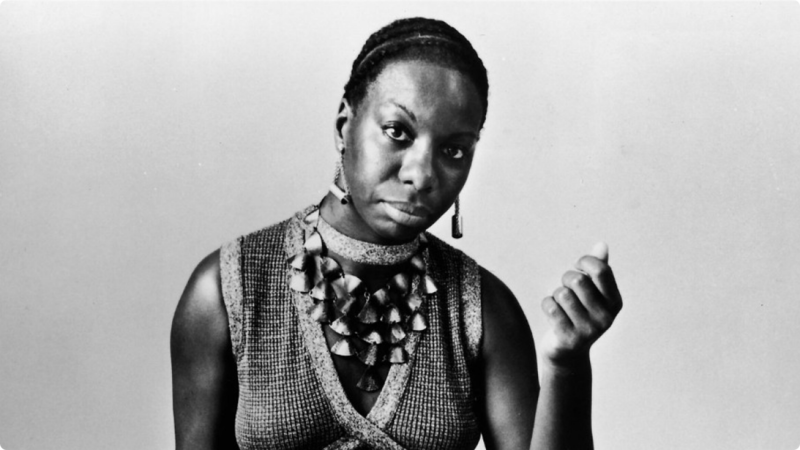 There’s a double meaning inherent in the title of the documentary “What Happened, Miss Simone?” which opened the 2015 Sundance Film Festival on Thursday night.